Test your skills and see how many laps you can finish in a 5 minute time trial at the No.1 Indy-Car experience in Las Vegas! 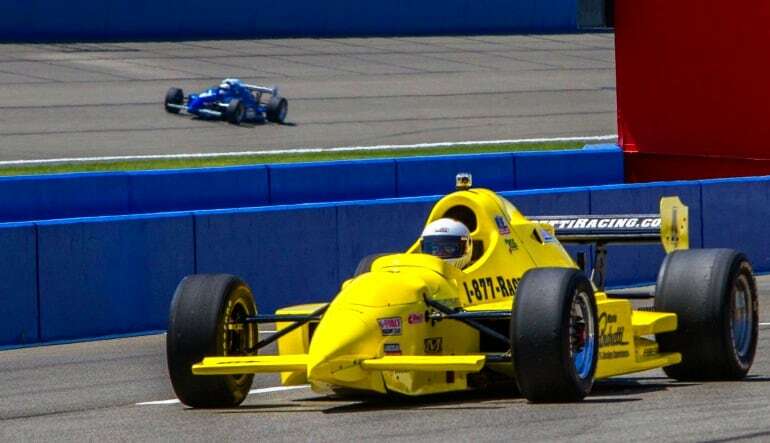 There's no other rush like the forces of an Indy-style race car, and nothing challenges your skills better than an Indy-style time trial around the iconic Las Vegas Motor Speedway. This 1,200 acre motor complex will leave you speechless and inspire any true Indy racing fan to jump in the driver's seat for this high-octane racing adventure! The Las Vegas Motor Speedway Indy-style drive day begins with a briefing conducted by an experienced race driver. Our professionals will demonstrate techniques on efficient braking and acceleration, steering, cornering, gear changes, and general car control. While reviewing the basic Indy-style car handling, your professional driver will also cover safety information and track guidelines. There's ample time to ask questions so you'll feel completely comfortable before putting Indy-style race theory into practice. Once you're harnessed in it's time to release your inner rev-head during your 5 minute driving session of real life Indy-style race car action! 5 minute timed racing session with you at the wheel! 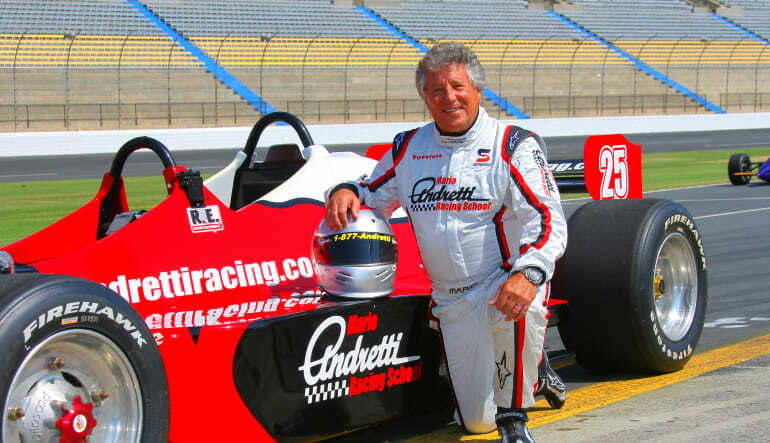 If you want to experience INDYCAR driving on the same tracks your favorite drivers chase the IZOD Trophy on , then this is the driving experience for you. Your session will start with a short briefing on professional INDYCAR driving techniques and what you are in for during your intense driving session. Then it's on with the helmets and the challenge begins. Your school instructor will provide constant advice and encouragement to ensure you get the most out of your time in the drivers seat. 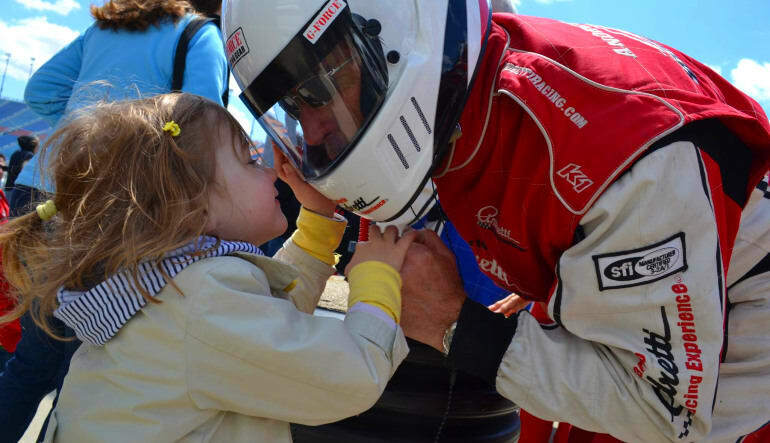 To top off your off INDY driving experience, Check out one of our passenger lap options, get prepared as you are strapped in the co-drivers seat and taken for a championship pace 'Hot Lap'. Hang on tight, this is when your pro instructor shows you how it’s really done! 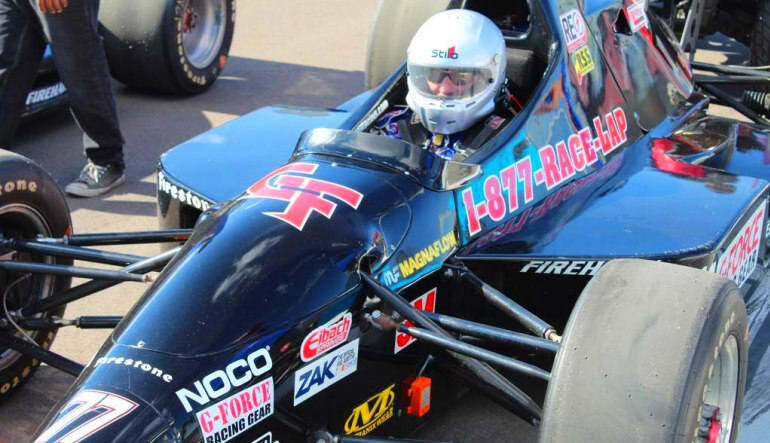 If watching INDYCAR on TV excites the racer within you - imagine the fun you will have seated behind the wheel of a championship car and actually have a true INDYCAR experience.